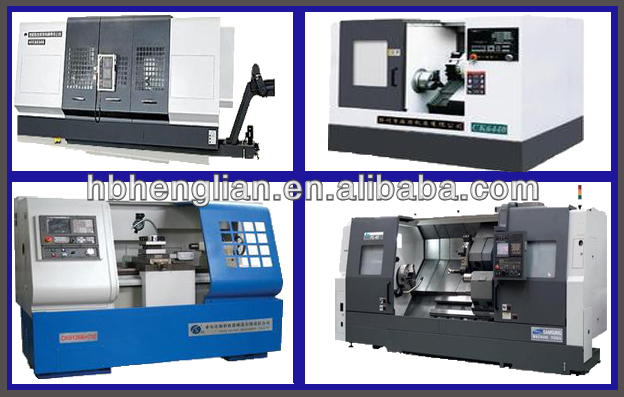 Process	 Stamping,welding,CNC,machining,casting,forging,milling,bending, laser cutting etc. we are a professional manufacturer of Metal Stamping & welding parts with over 17 year's experience and own 4 standard production plants. Q2.Where are your factory located? 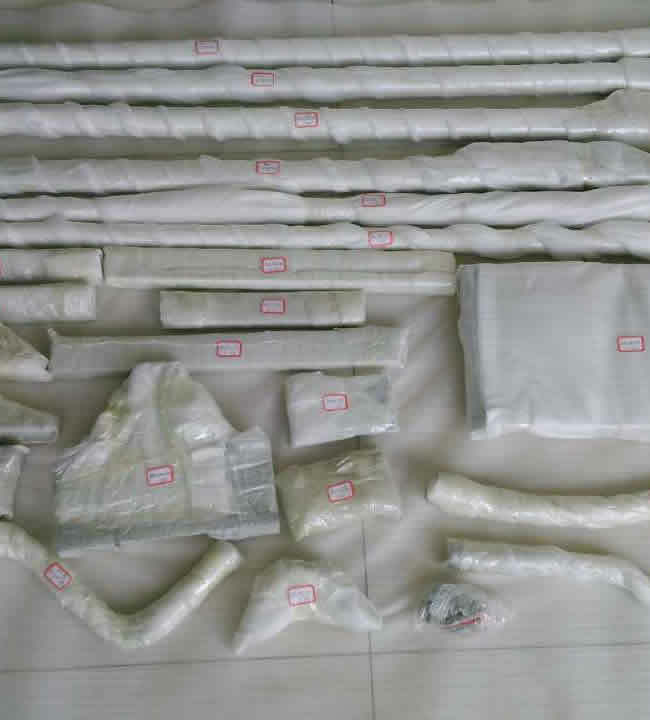 our factory are located in Baoding,Hebei province,China.2 hours drive from Beijing airport, 2 hours toTianjin sea port by truck,it is very convenient to shipping your products. 1).send your drawings or original samples. 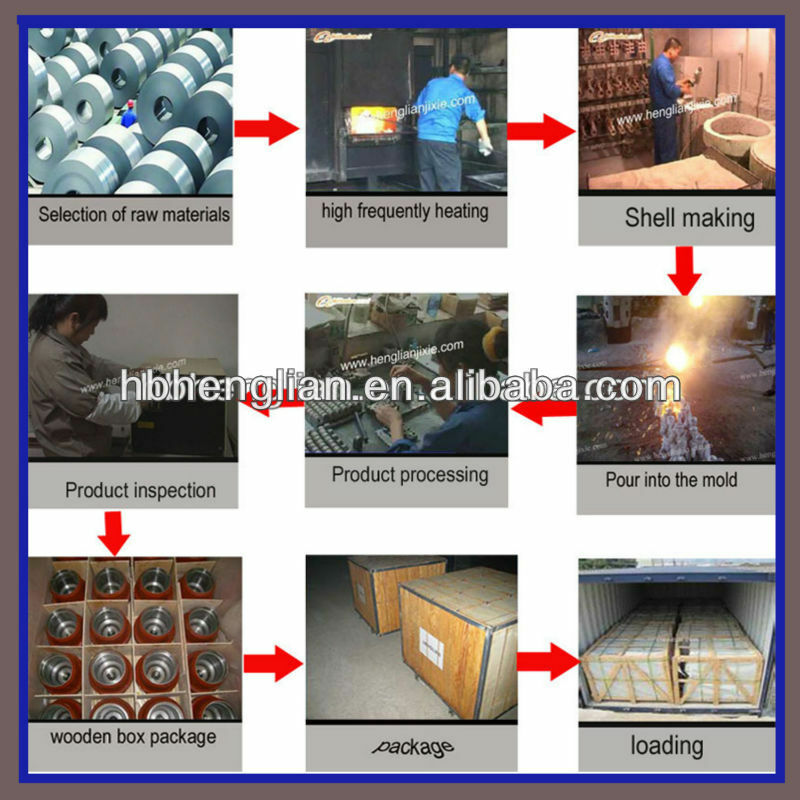 2).specify the kinds of material and surface treatment. Q5.What payment terms are you accept? 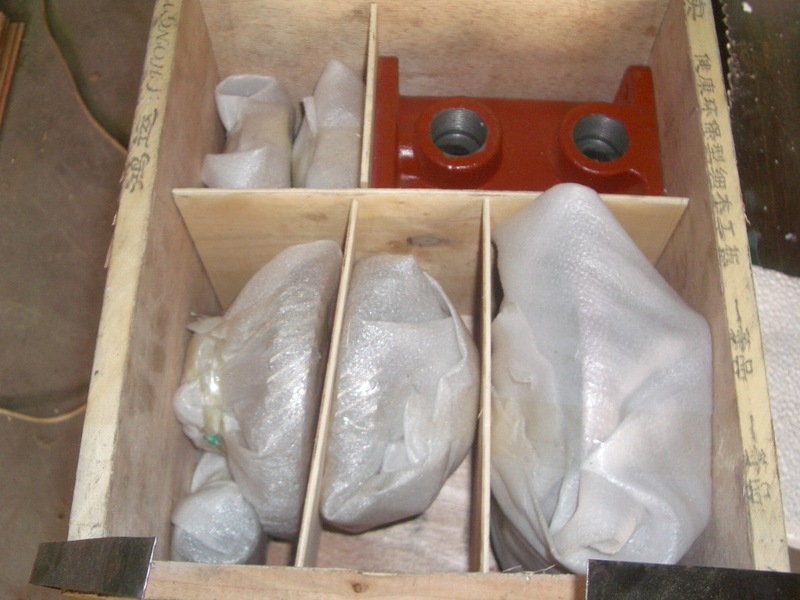 Looking for ideal Sheet Stamping Part Manufacturer & supplier ? We have a wide selection at great prices to help you get creative. 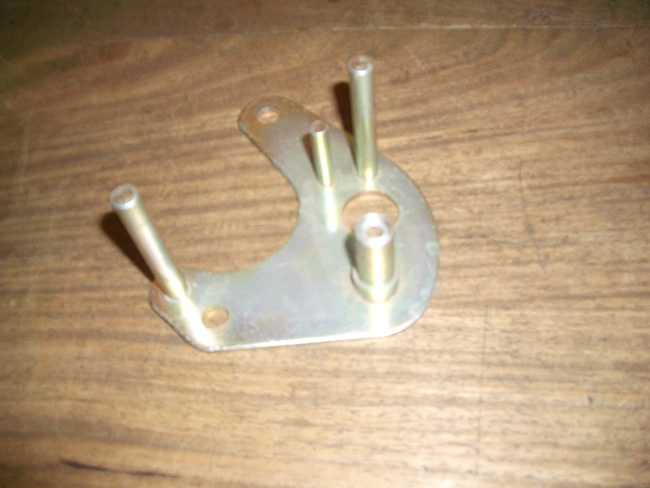 All the Brass Stamping Part are quality guaranteed. 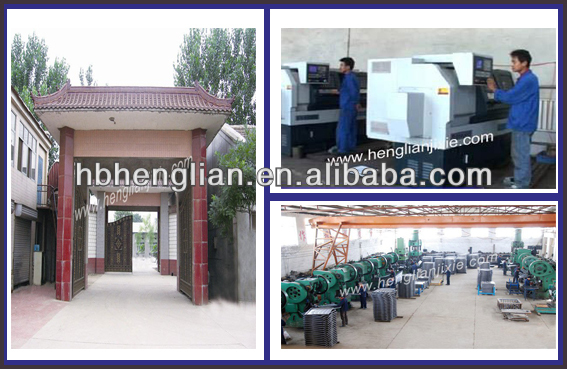 We are China Origin Factory of Auto Stamping Part. If you have any question, please feel free to contact us.